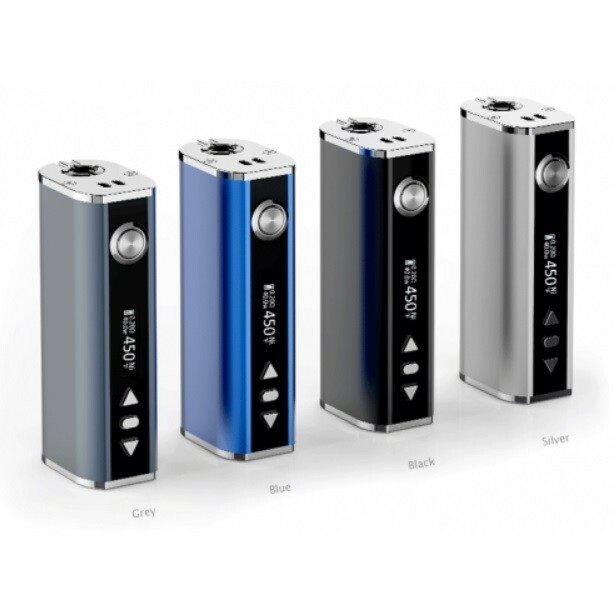 40W-60W E-Cig Vape Mods | Electronic Cigarette Co.
Vape mods with outputs between 40W and 60W maximum. 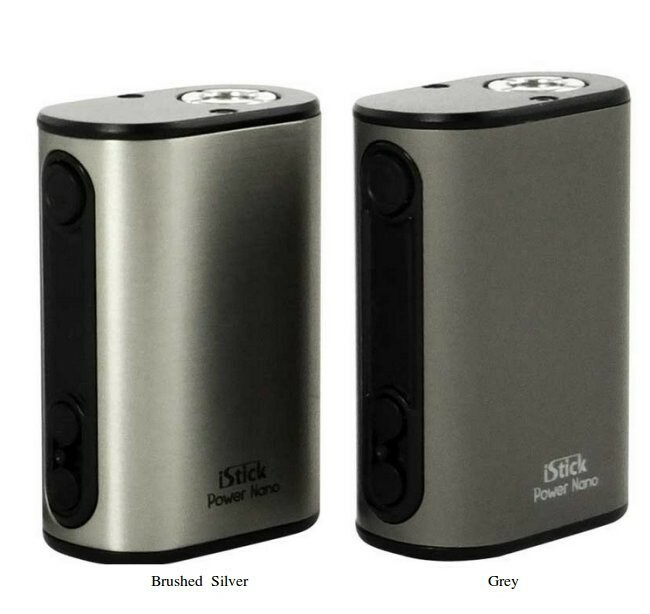 These are 'box style' e-cig mods and they're all made by well known brands and come with authenticity stickers, so you can check they're genuine. 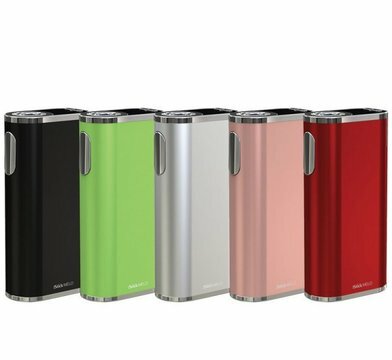 Choose from a range of different colours and styles. 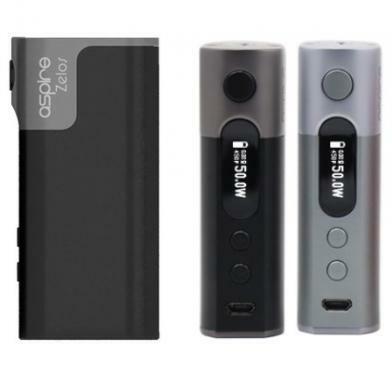 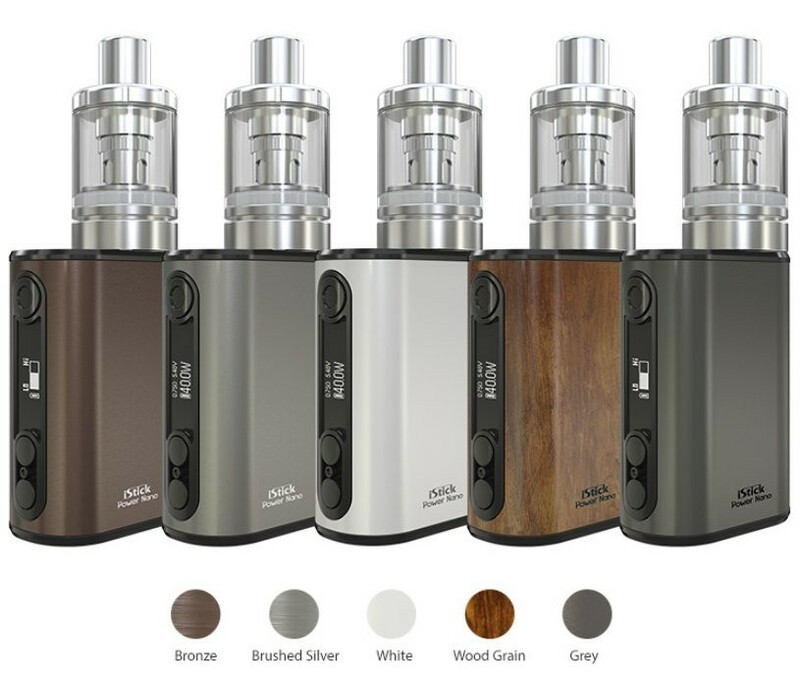 If this is your first mod, your main considerations should include the battery mAh which indicates use between recharging, the output range, ie up to 60W, the size and weight.